Some people think because Jesus is the Prince of Peace that wherever He goes there will be peace. We learn from this chapter this thinking is wrong. Jesus does brings peace to those who surrender their life to Him and walk with Him, and to those people God promises, “the peace of God that passes all understanding shall guard your hearts and minds through Christ Jesus” [Philippians 4:7]. In this chapter we see that Jesus and His teaching caused division among the people. The people were divided into those who were for Him and those who were against Him. Elsewhere in the Gospel Jesus said that He did not come to bring peace on earth but a sword [Matthew 10:34]. He demands our first love and must be Lord of our relationships and sometimes that makes even members of our own family our enemies. 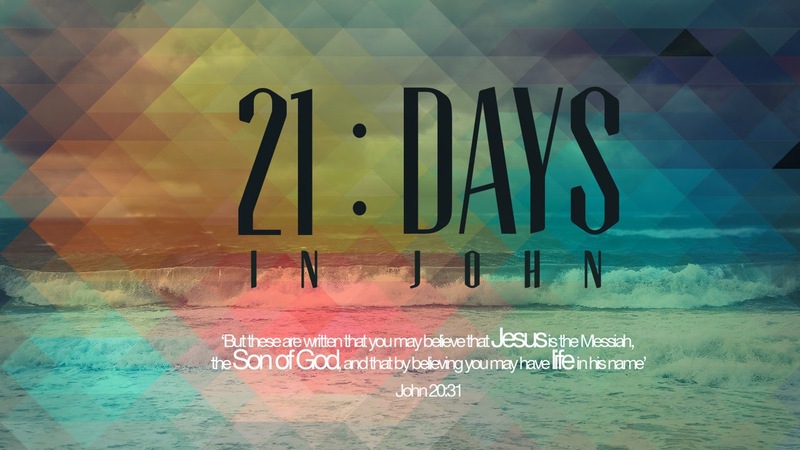 John chapter seven is set against the background of the Jewish Feast of Tabernacles. Jesus taught in the synagogue at the feast and on the last great day of the feast he cried out to those who thirst to come and drink. He was speaking of the Holy Spirit. He still makes this amazing offer today but it requires a choice. We will surrender to His Lordship and obey and enjoy His bountiful blessing or will we reject Him. On which side of the divide will you be? Jesus offers His peace to those who submit to His Lordship and obey Him. Have you taken this step and allowed Him to be the Lord of every part of your life? What opposition have you experienced since you surrendered your life to Jesus? What impact has this experience had on you?